Silent Sunday: 7 October 2012 | Phil – Refuelled! Previous PostNot Me!Next PostRite of Passage, or Grinning From ‘Ere to There? Yummy. Love harvest. They look delicious. What a lovely image of Autumn! Mmm apples – we’ve been off apple picking this weekend too. Autumn apples – I feel a pie coming on! You can take all your fancy tropical fruit and I’ll have a nice crisp juicy English apple please! Lovely. In for a good harvest? Beautiful! Love Autumn so much and all the good things it brings! OOO I could eat that right now, looks so tempting! a great combination of colour and light – another fabulous photo Phil! Thank you all for visiting and commenting. 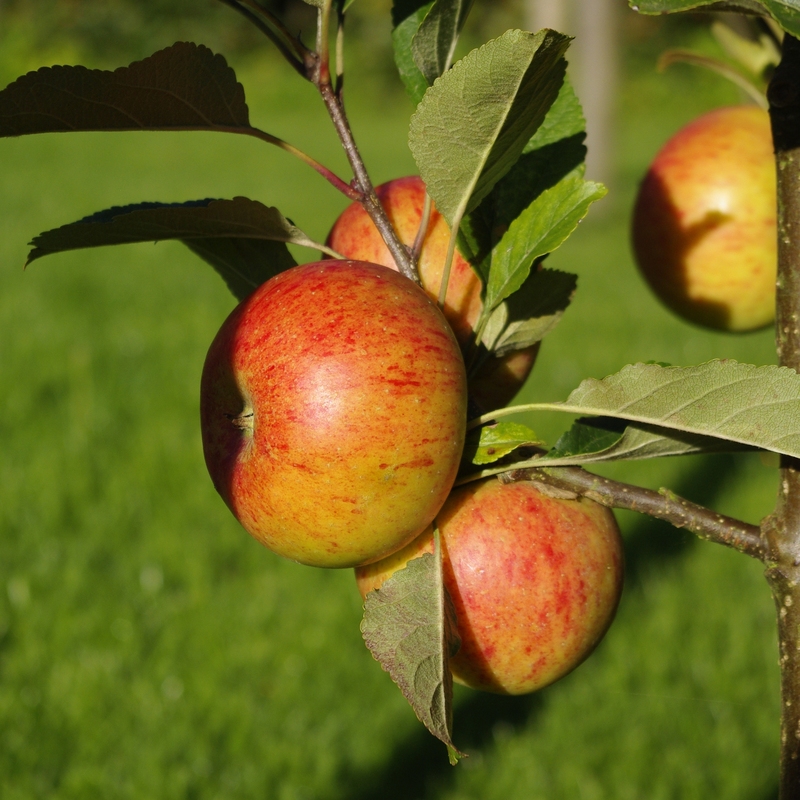 The apple variety is called ‘Sunset’ – an eating apple rather like a Cox’s.